The world's best materials and technologies come together to elevate your unique wardrobe experience. Choose from over 400 beautiful colors and patterns. Enhance your outfit with unique inner color and sleeve patterns. Curate your choice of button color and optional monogram stitching. 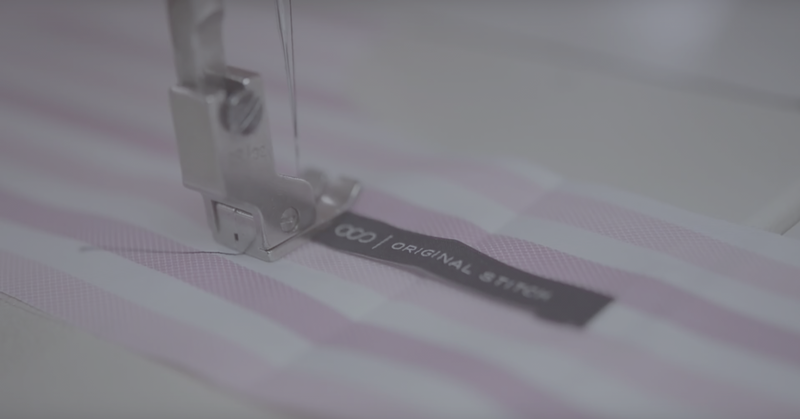 Our shirts are designed following age-old principles of carefully considered Japanese craftsmanship and kaizen philosophy.